Size of this preview: 440 × 599 pixels. Other resolutions: 176 × 240 pixels | 450 × 613 pixels. 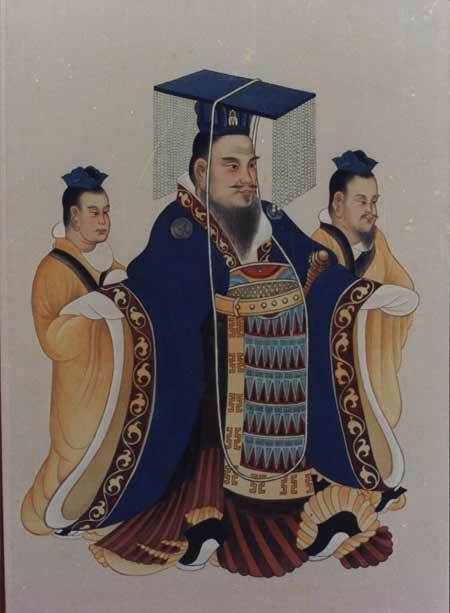 English: Traditional portrait of Emperor Wu of Han from an ancient Chinese book.